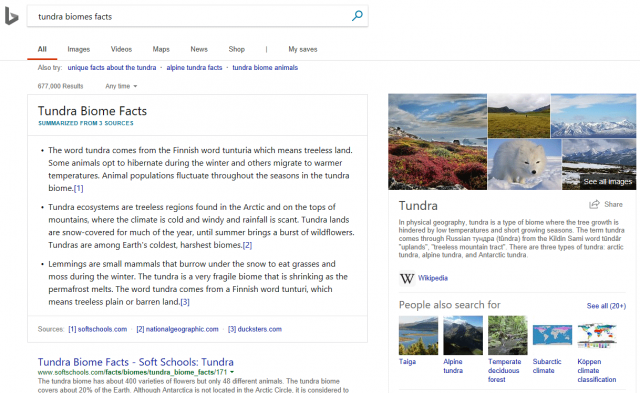 Bing will give you multiple answers for how-to questions, which should be interesting. I asked Bing for a screen shot but they were unable to give me this. Bing also explained how they use Intel hardware to power their AI features. They said "we built it on a deep learning acceleration platform, called Project Brainwave, which runs deep neural networks on Intel® Arria® and Stratix® Field Programmable Gate Arrays (FPGAs) on the order of milliseconds."